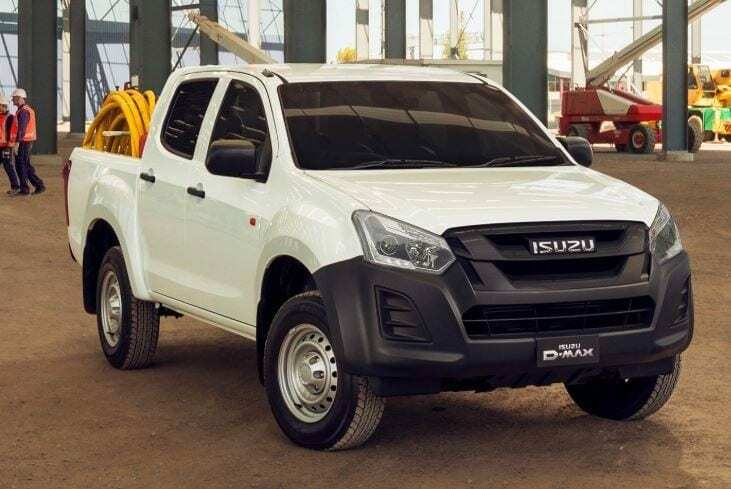 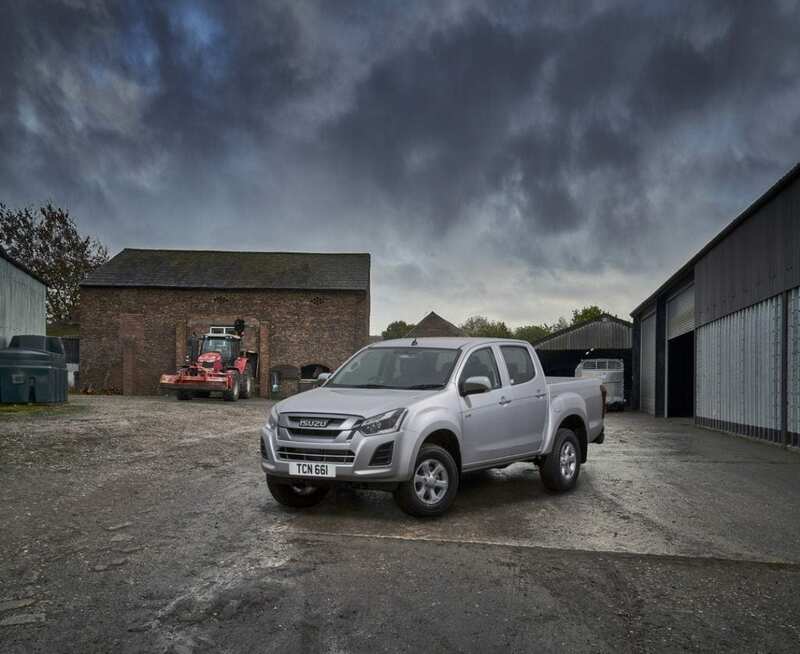 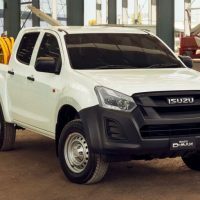 Isuzu manufacture commercial pick-up trucks that are tough, strong and reliable, making them the ideal truck for the farm, the shoot, the construction site and more. 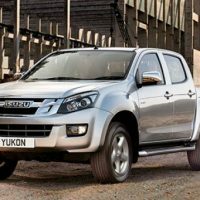 All trucks come with a 5 year/125,000 mile manufacturer’s warranty and roadside assistance. 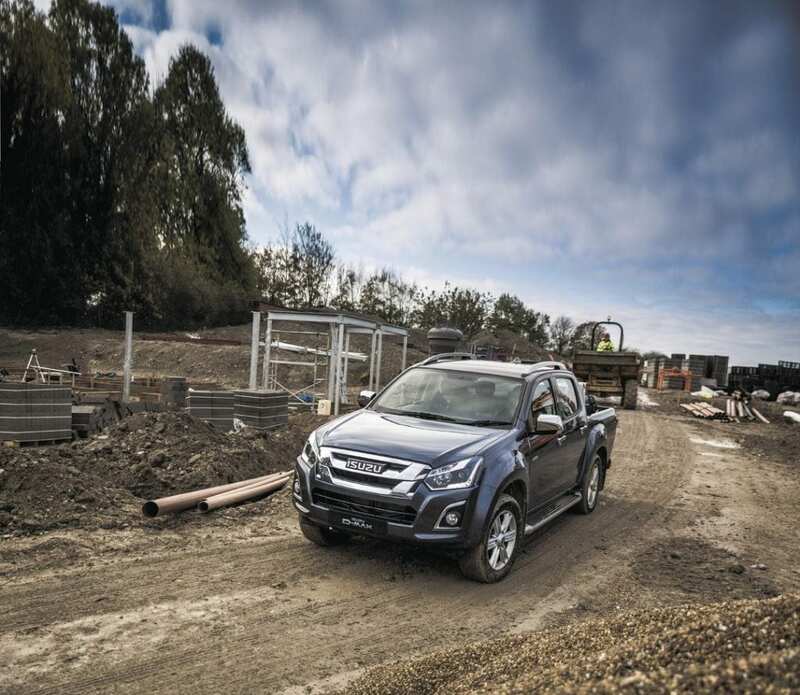 The D-Max range have 1.9 litre turbo diesel engines and are all Euro 6 compliant, meaning no AdBlue is needed. 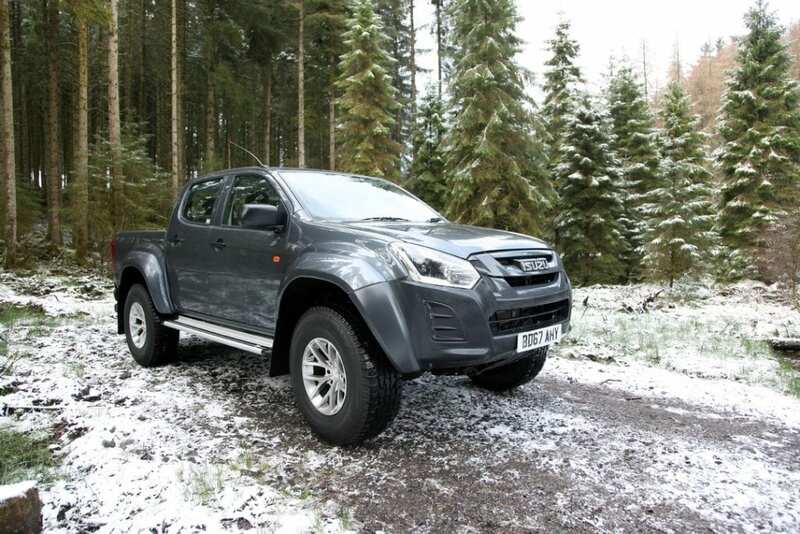 Plus all 4×4 in the D-Max range is able to tow the legal maximum of 3.5 tonnes. 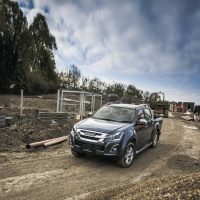 The Isuzu D-Max family includes the Utility range, Premium range and Arctic trucks. 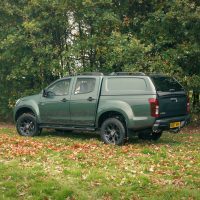 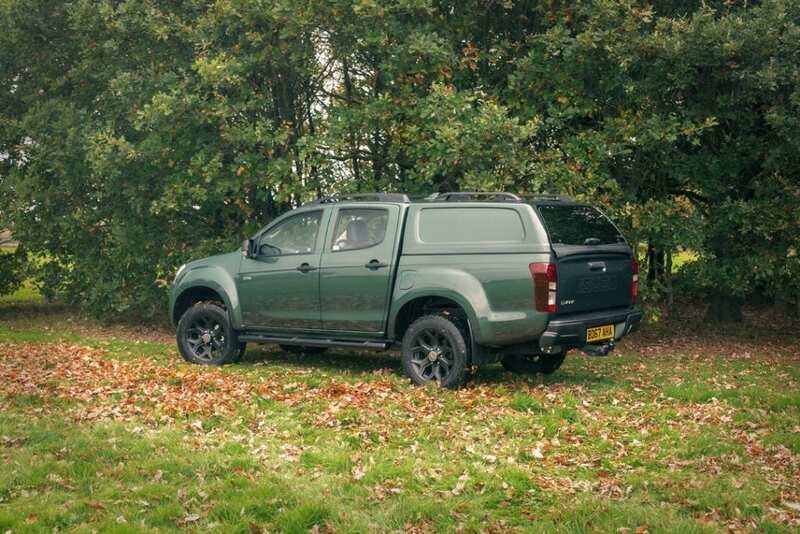 All models can utilise the impressive range of accessories to ensure your Isuzu meets all your needs, including the Huntsman Accessory Pack and a wide range of canopies to suitable for agricultural, commercial and leisure users. 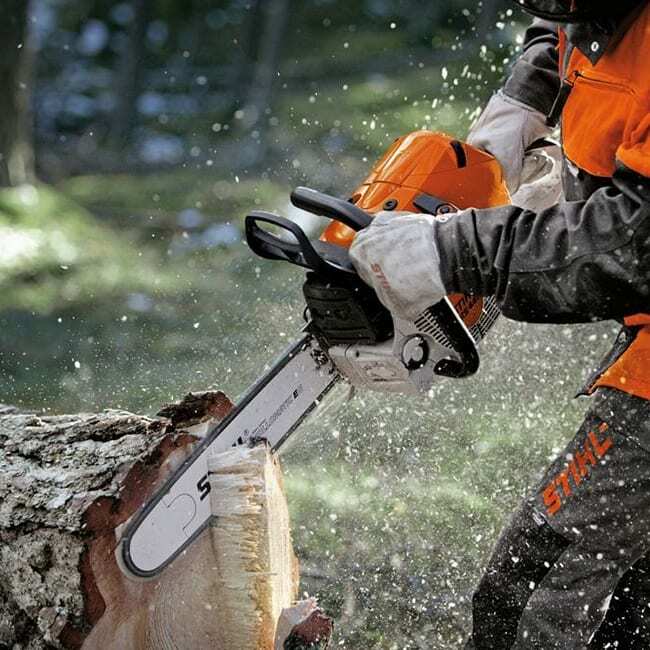 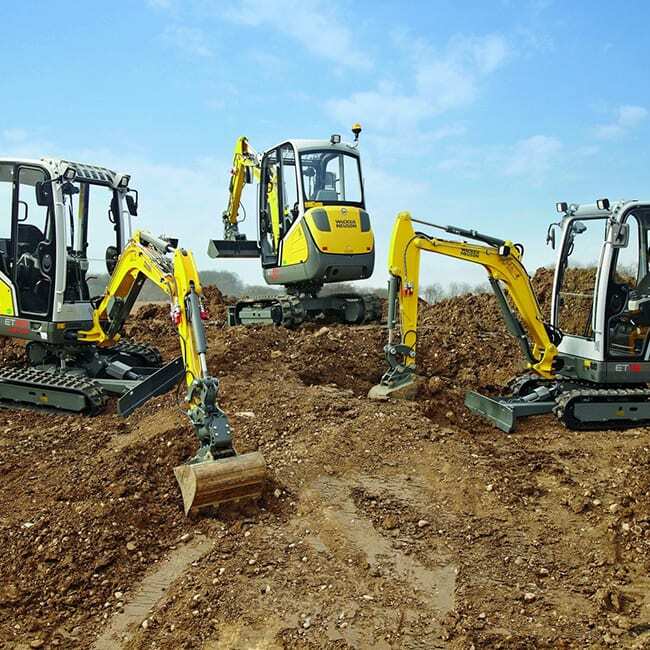 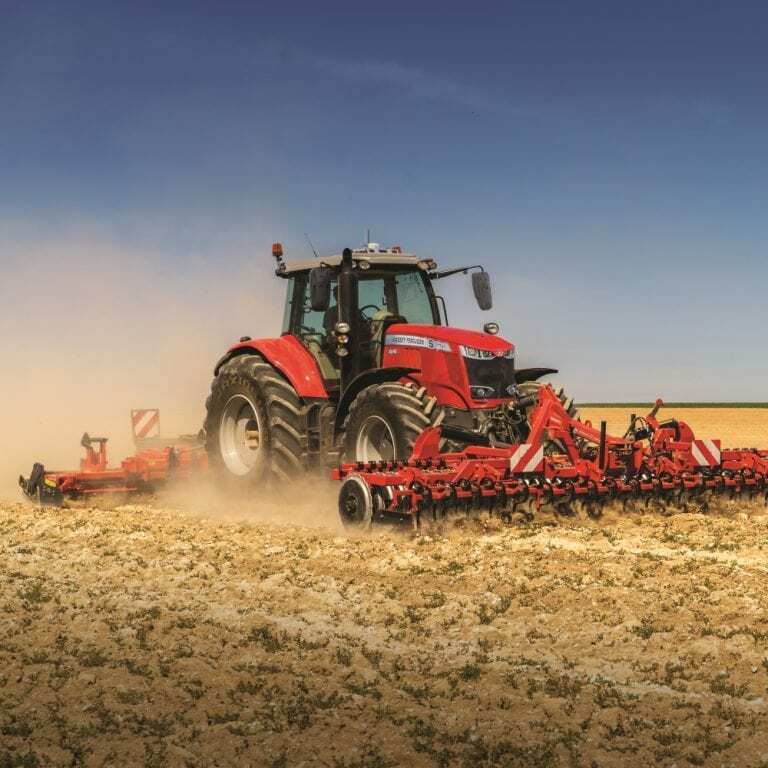 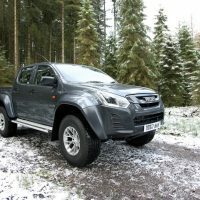 Finance options are available including contract hire, hire purchase, finance and flexible leases. 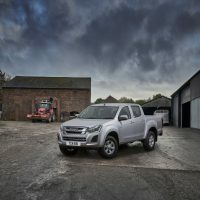 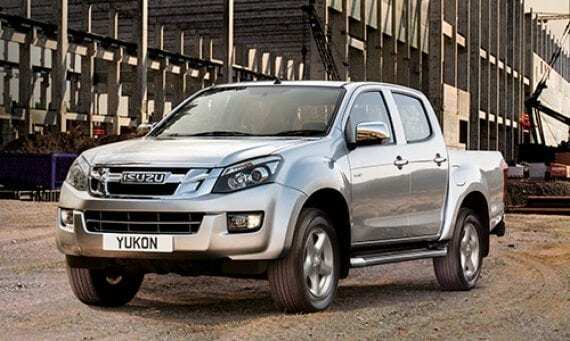 Isuzu pick-up trucks are available at C&O Funtington for customers in the West Sussex area.